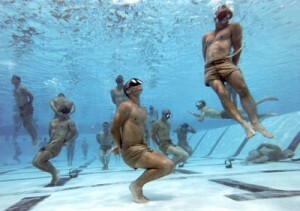 Our final Underwater Knot Tying Test “Knot of the Week” continues with the fifth of five knots taught to Navy SEAL candidates at BUD/s. 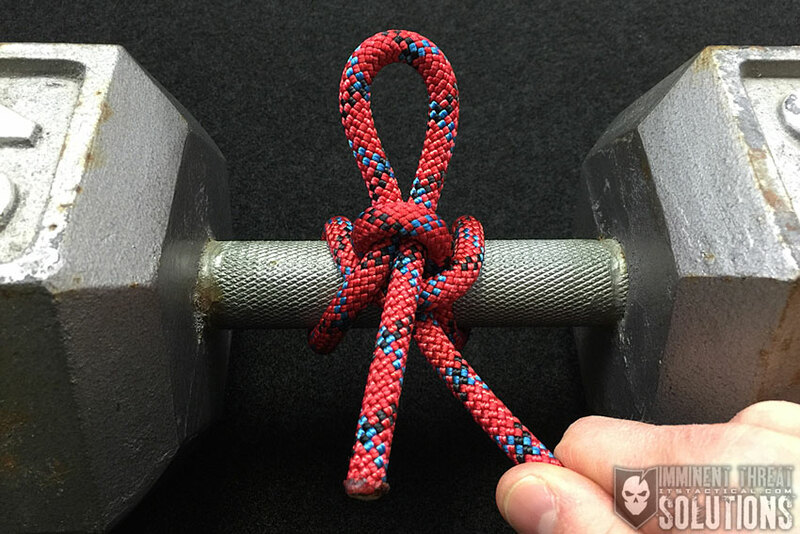 The Right Angle is a knot that is typically used as an alternate to the Clove Hitch, which we went over last week. 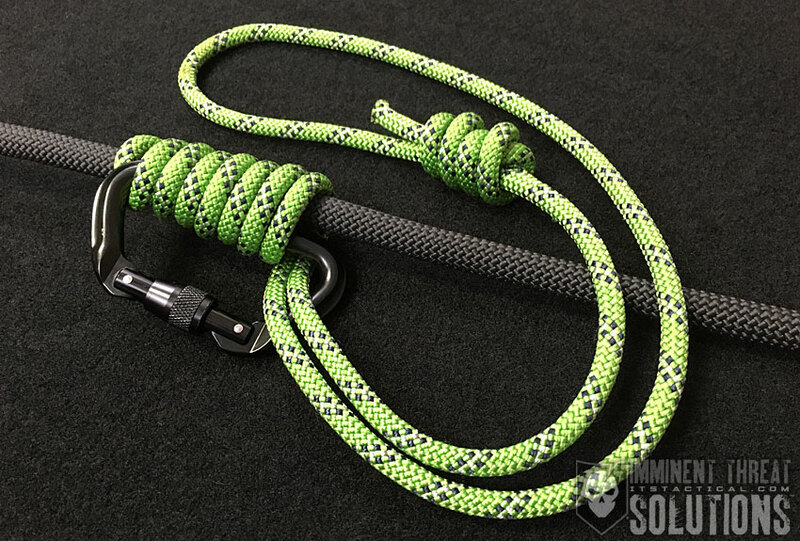 When used, the Right Angle creates a more secure knot than the Clove Hitch and if you know how to tie the Clove Hitch, you know how to tie the Right Angle. If you remember back to the Clove Hitch last week we mentioned it’s the preferred knot to fasten det cord to underwater obstacles, linking them together in a chain for demolition. The Right Angle is used if you have multiple obstacles which would be linked to a ring main, or main line of det cord. To link each obstacle’s det cord lead to the ring main, a Right Angle is used. 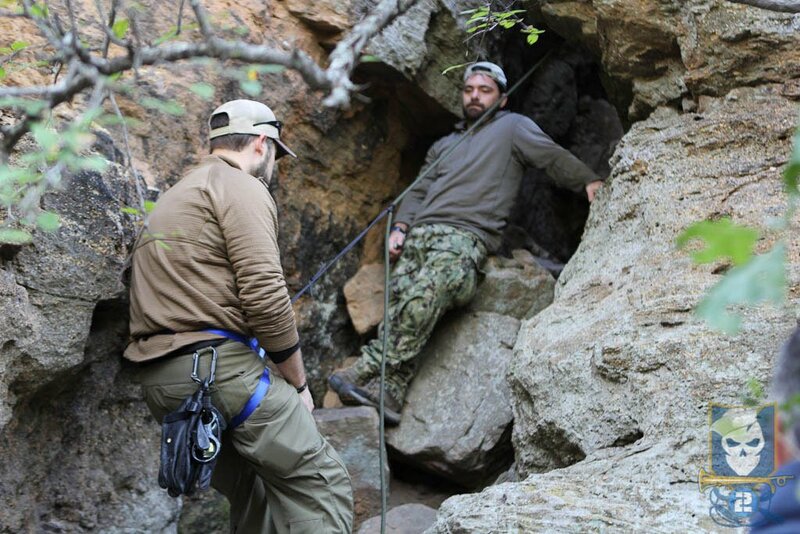 Check back next week for our video showing all the Underwater Knot Tying knots tied underwater!